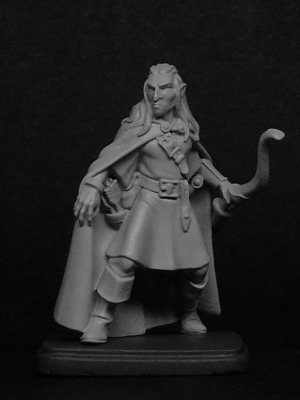 Khorosho Productions: Statuesque Fantasy Adventurers Pre-Order! 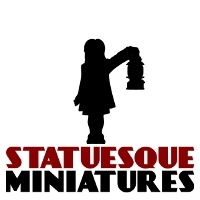 Statuesque Miniatures is pleased to announce a special Pre-Order Deal for the first releases from our new Statuesque Fantasy range of heroic adventurers. 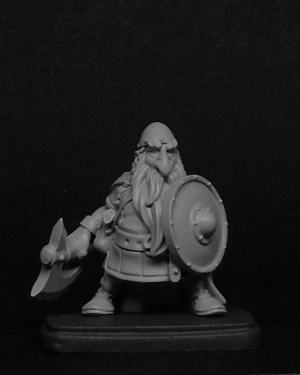 Featuring all four adventurers – Oorik the Barbarian, Misanter the Elf, Gomeril the Wizard and Lowri Lowrisson the Dwarf – this deal can be had for only £19, a price not to be repeated when the figures on general release. 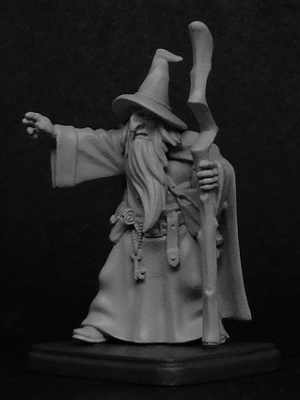 Unashamedly 'heroic scale', these figures are available with the super special Retro Rectangular resin bases supplied by Zealot Miniatures for that proper dungeoneering look. 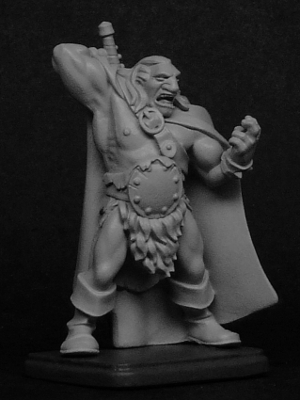 Master castings of the figures arrived back with the mould maker on the 28th of March, with delivery of production castings to Statuesque Miniatures expected within 2-4 weeks. The final retail price for the figures, which will be available individually upon general release, has not been set. However, due to the weight and size of the figures, it is safe to say the retail price will be much higher than this Pre-Order Deal. The number of castings for the Pre-Order is limited and the offer will run only until production castings have been delivered or while stocks last. Andrew! these look fantastic and I will certainly be ordering a set! I think you have said it elsewhere but I don't see it mentioned here...these are white metal castings right?